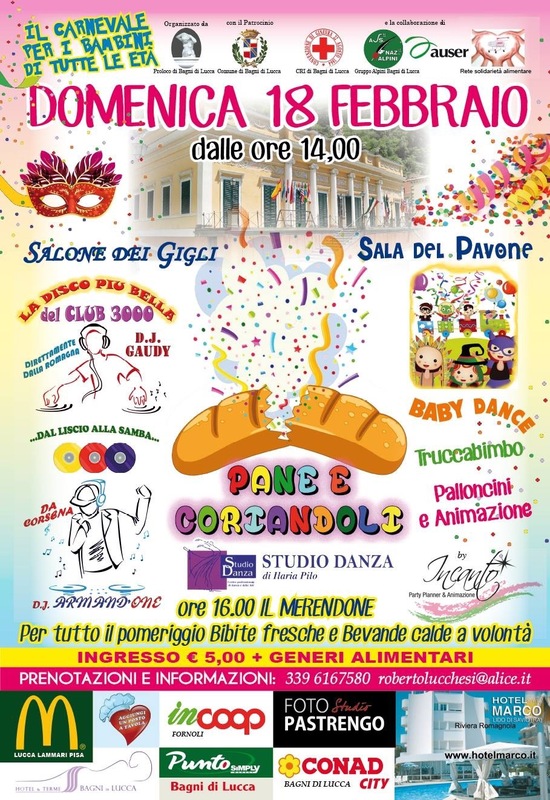 There is a special Carnevale event for children on 18th February at the casino in Ponte a Serraglio. It is great to see the wonderful building being put to good use. This entry was posted in Things to see and do and tagged Carnevale, local events, Ponte a Serraglio by Debra Kolkka. Bookmark the permalink.